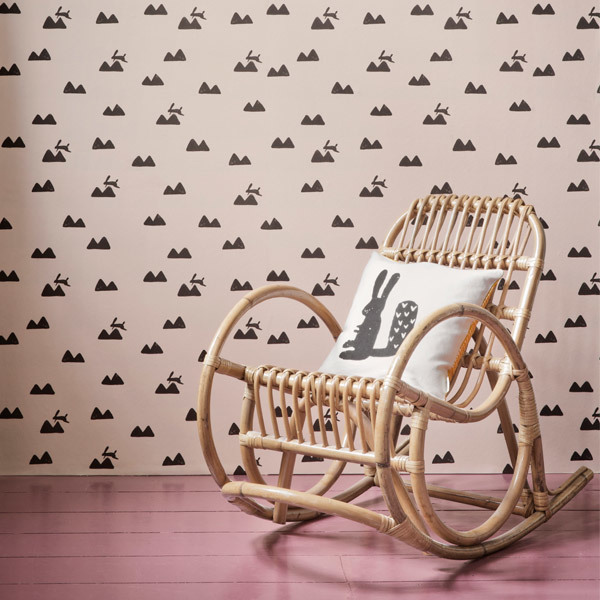 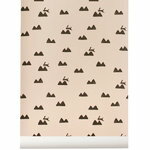 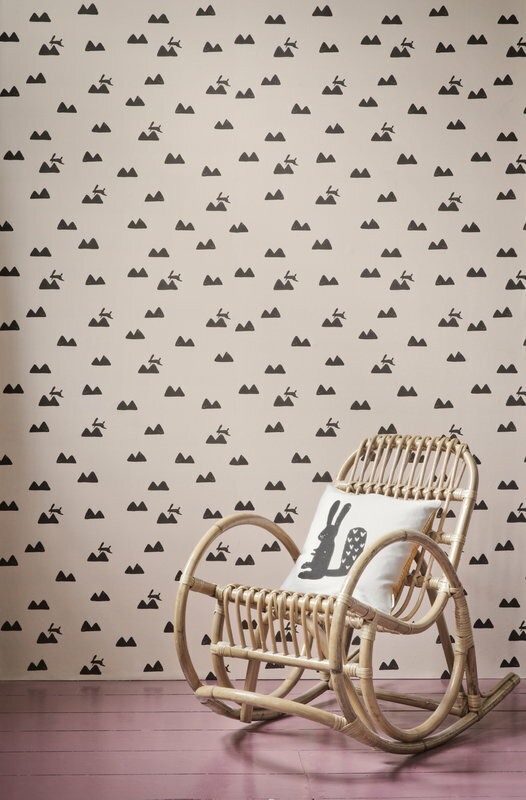 Ferm Living’s fun Rabbit wallpaper, inspired by the Nordic landscape, brings nature to the kids’ room. The pattern has been printed on WallSmart wallpaper that is easier and faster to hang, since the paste can be applied directly to the wall. 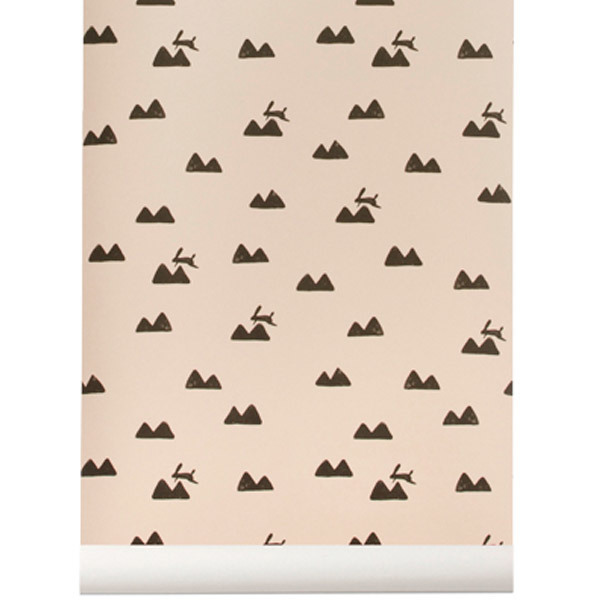 The length of the report is 0,53 m.